Enablers get a bad rap. If you look up “enabler” in the dictionary, the meaning you will most often find runs along the lines of “one who enables another to persist in self-destructive behaviour by providing excuses or by helping that individual avoid the consequences of such behaviour”. But before this negative meaning took centre stage, to enable also had a positive connotation, namely patterns of interaction which allow (or enable) individuals to develop and grow. When I was very young, my parents travelled to India for a conference. They came back with some glorious temple rubbings and a number of exquisite silk scarves – which I still have. They also came back with dire tales of being the only ones on the tour bus who were not constantly ill. My father put this down not to the fact that they drank only Coca Cola from sealed tins for the duration of the trip while everyone else was on tap water, but to the fact that they had assiduously avoided all salad-like vegetables during their visit. In fact, my father believed lettuce to be the bearer of Many Bad Things – the veritable Beelzebub of the vegetable world. It is therefore safe to say that he stronglydiscouraged his children from indulging in this madness and rolled his eyes each time my mom made or ordered a salad, warning her of the dire consequences that awaited her. I was quite happy to have a parent officially sanctioning avoidance of vegetables, of course. And then one day on holiday in Plettenberg Bay, my mom took the radical step of ordering our takeaway Cranzgots pizzas with a side order of cheese salad. Of course, I loved cheese and tried to scoop just the cheese out of the salad bowl but try as I might, the salad came with it. And so, to get at the cheese, I ate the salad, and I loved it – as did my dad. To this day, I still adore salad – so you could say that cheese was the culinary enabler that unlocked my palate and allowed me to develop and grow into a salad-lover. In fact, the more I thought about it, the more I could not think of a savoury dish that cannot be improved by the addition of some sort of cheese. And so with this theory uppermost in my mind, I started pondering whether cheese might not also be the enabler and catalyst that could convert the legions of Brussels sprout haters at this time of the year to Brussels sprout lovers? This recipe is not rocket science and you can dress it up a little if you like with bacon bits or wholegrain mustard or fancy cheeses – but I love the simple version which only has two secrets: don’t overcook the sprouts; and make sure there is a generous amount of cheese involved. The sprouts lose their horseradish-y tang and don’t have time to become mushy, and the contrast between their bechamel sauce blanket and the crispy topping is gloriously indulgent. This bake makes a wonderful addition to a Christmas dinner table, and one that guests will be unable to resist. 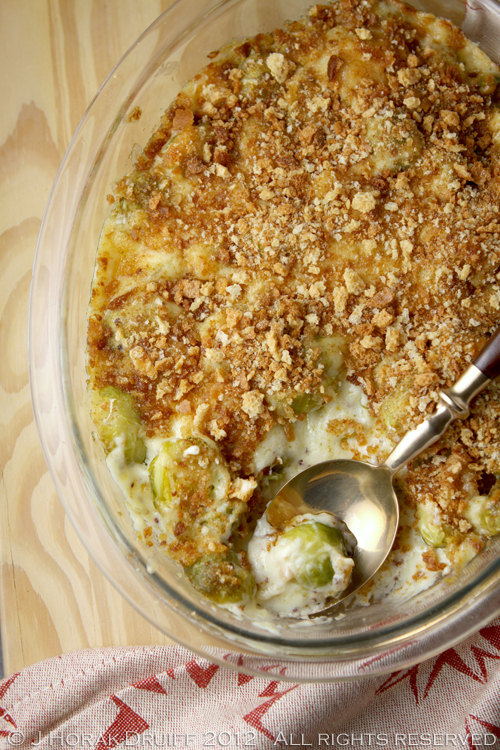 This easy, cheesy Brussels sprout bake will convert even the most ardent of sprout haters! 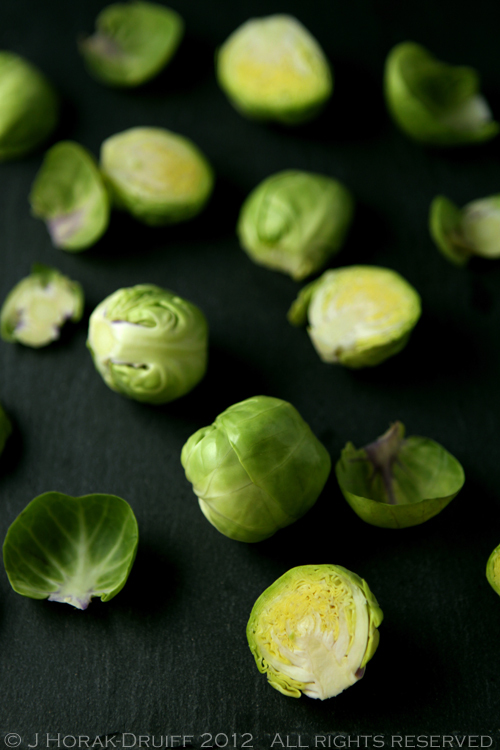 Bring a large pot of salted water to a fast boil, then drop in the sprouts. Return to the boil and allow to boil for 3 minutes, then remove from heat immediately and drain well. Tip the cooked Brussels sprouts into an ovenproof baking dish, pour over the sauce, then sprinkle the Cheddar evenly over the top and the crumbs on top of the Cheddar. Bake in the a preheated oven for 15-20 minutes until the gratin is bubbling at the edges and starting to turn golden brown on top. 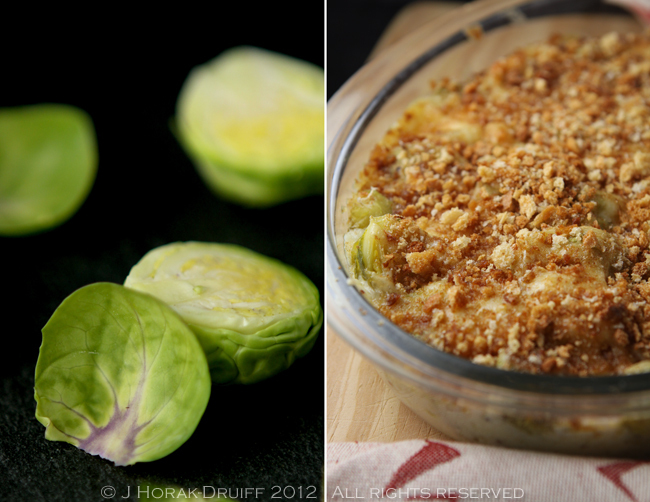 This brussels sprout gratin recipe looks delicious. It just happened that I’m looking for recipes to add to my Christmas menu list. I must try this for a change, looks yummy! 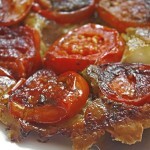 The kind of gratin I love to make! Brussel sprouts are so delicious and extremely versatile. One of my favorite veggies. I know – I simply don’t get it when people say they don’t like sprouts. There are *so* many ways you can do them, surely you can devise ONE that you like?! Okay that’s it I need to get myself some Brussels sprouts, I have had them on the brain lately but this did me in. I want to see that ring by the way, I’m always swayed by jewelry when I’m traveling. Why, yes, I do believe this would win over any brussels sprouts disbelievers! Yum! We’re collecting holiday recipes for the Shine Supper Club and this would make a great contribution. 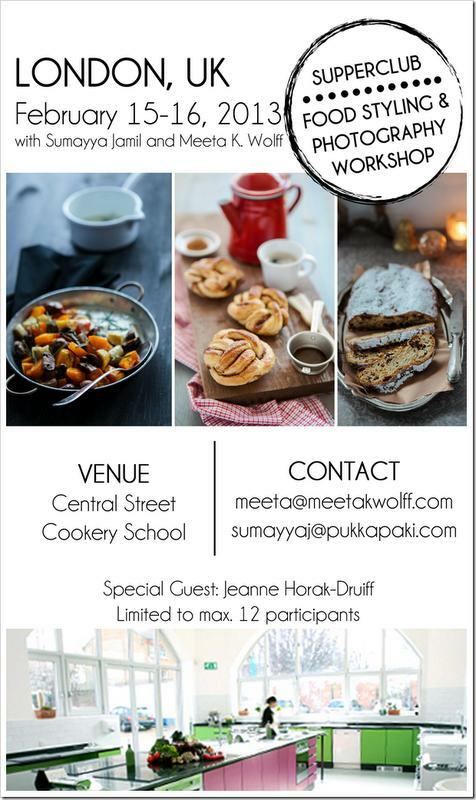 Hope you’ll join us! I absolutely adore brussel sprouts and am constantly looking for new ways to make them. i do not think I have ever had them as a gratin yet though. I also love the positive enablers — their effect is often liberation. 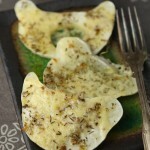 I made these several times last winter for holiday pot luck dinners and special occasions. They are always outstanding and there is never anything leftover. I used to make these years ago and then forgot about them. Thank you for reminding me to bring them back. 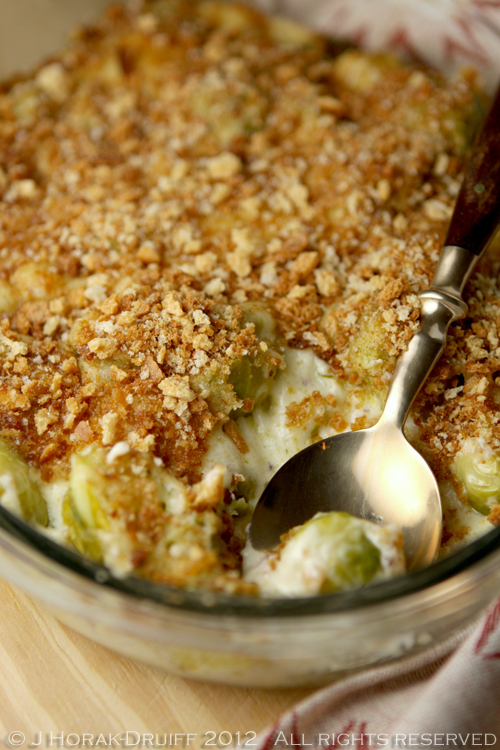 Your recipe calls for single cream in the Brussel sprouts. What is single cream?